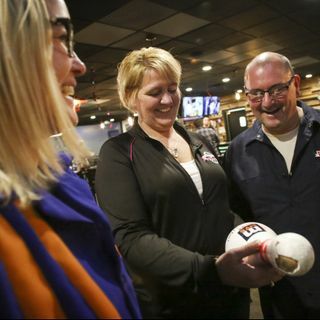 While on the road searching for Michigan's Best Bowling Alley, John Gonzalez and Amy Sherman stop at the Wagon Wheel in Portland. They also tell you about American Fifth in Lansing. And they catch up with good friend Paul Starr from I'm a Beer Hound.